Rose Blossom Legacies: Starting July With a Bang! I just came back from an amazing Close To My Heart Convention! We were at Disneyland and had an amazing view of the fireworks from our room. What an awesome way to celebrate - fireworks every night! July starts with a bang, too! 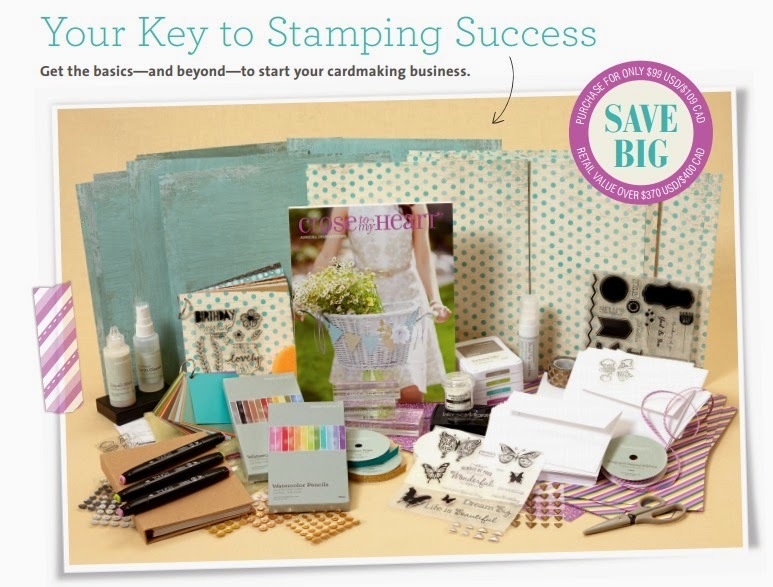 We have two brand new Consultant kits for you to choose from when you join us in this adventure! 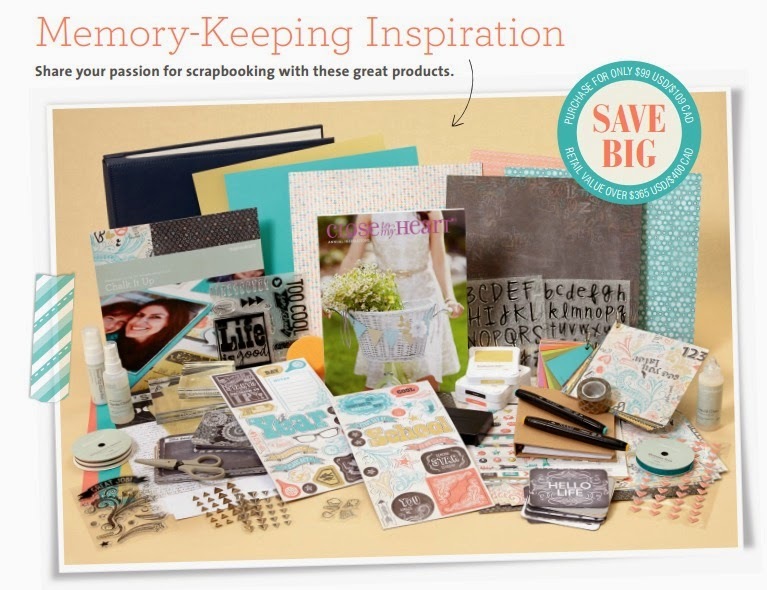 Whether you are a scrapbooker or card maker, we have the perfect kit for you! and click on the "What We Do" tab. Complete the short online form - it's that easy!